UPDATE: This trip has been postponed. Anyone who bought tickets should have received a refund. Stay tuned for further details about rescheduling! We will be opening ticket sales for 30 seats on a first come, first serve basis. Tickets are $75 dollars and NJCB members will receive a 10% discount. Ticket sales close on June 30 at 11:59PM. Lastly, Edison Ale House is offering a complimentary beer to anyone on the tour after the final drop-off at Newark Penn Station. 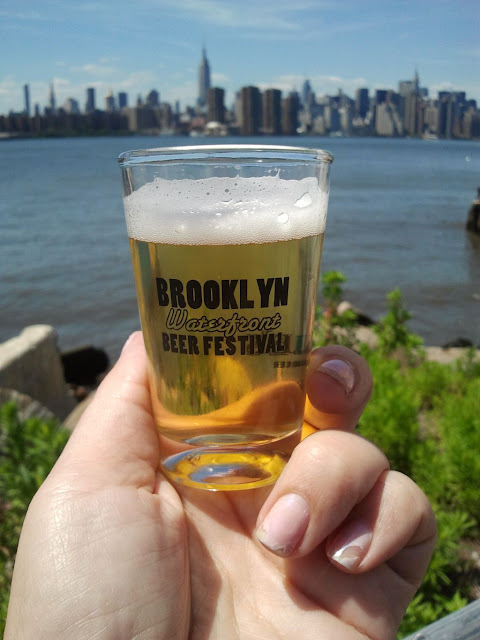 Just show your NJCB wristband for your beer. *Everyone will have the opportunity and is encouraged to buy growlers and swag from the breweries. Please remember that the breweries are making room for us and only benefit if you purchase beer or merchandise. Any extra beers at the bars will be on a pay as you go basis. Please bring cash as it will be easier to get the orders processed with the large group. Maloney's is giving all on tour a discount on beers. You will be able to order food at any of the bar/restaurants, but we encourage everyone to pack some food as a full meal will not be provided and time constraints may not allow for 30 people to order their own food at the restaurants. We will also be bringing some beer on the bus for passengers. Bottle shares are also encouraged! We also welcome any members that can not make the full trip to join us at any of the our stops. It will be pay as you go. Nothing will be included. Again, tickets on sale at the NJCB Store. Please be sure to be at pickup locations 15 minutes prior to scheduled pickup time. Don't get left at the bus stop! NJCB Members, please use the code provided to your in your email on our order page. Be sure to alert us in the comments section of the order where you will be boarding the bus. NJCB also asks that if you require driving after the final drop-offs to please have a Designated Driver. 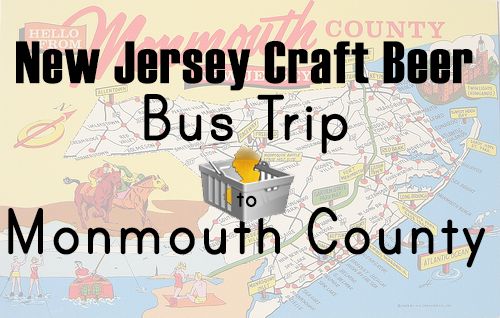 NJCB is not responsible after you have been dropped off to Newark Penn Station or Metro Park. THERE WILL BE NO REFUNDS NOR STORE CREDIT ISSUED. Book here by June 30 to secure your seat! Today on the site we've got something a bit different. A friend of Beertography, Joel McClosky is in the process of starting up a new brewery called Four Saints Brewing Company in Asheboro, NC. Joel and his co-founder Andrew have been hard at work getting this thing off the ground for a long time and now find themselves in the final stretch. Since Joel is a friend of the site, an avid beertographer and a Beer It Forward participant, I wanted to give him an opportunity to introduce his new brewery to you here. And if you felt like it, you could donate to his Kickstarter campaign to help see his dreams come to fruition. Cheers to Joel and Andrew and I can't wait to have a Four Saints beer! Ever walk into a pub, bottle shop, or brewery and have a similar thought? 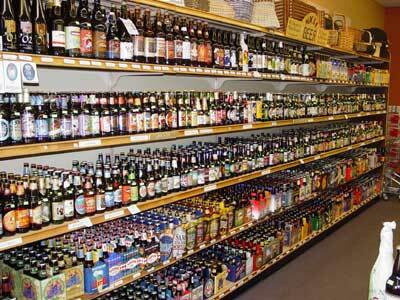 A thought that we beer fans, connoisseurs, and snobs will never experience all of it? Those beers that are only available in small markets, but end up at the top of every Best Beer list, tease us constantly. Or, those one day events that most of us cannot drop a few hundred bucks on to get to. Don’t forget about the breweries that offer insane in-house offerings that are bragged about via Facebook and Twitter. Aye, we are all too young to die. 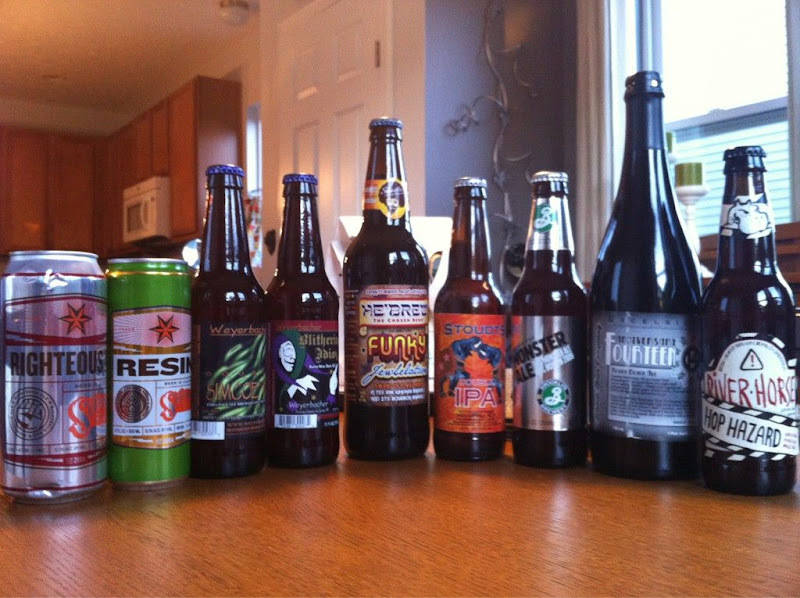 As the craft beer world continues to expand, the Beer Bucket List grows lengthier and more daunting. A small pang of anxiety attacks as we enter the dens of opportunity, hoping and praying to choose wisely. 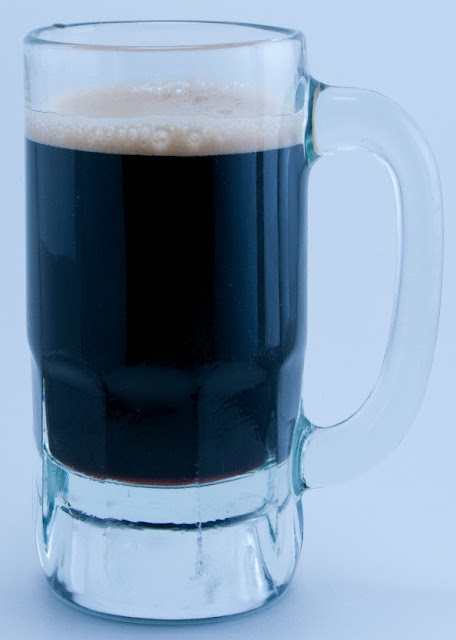 When I think of great beer, there are two things that I might consider to be of greater importance. The people I’m with and the surrounding community. I say this with full conviction - no beer has ever changed my life. 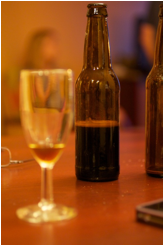 The conversation or experience had with others, possibly with a beer, has changed me. So, I find it necessary to remind myself of a few things to keep me grounded and aware. It is the people, not the place or the beer. I’ve had some great beer in my life so far. 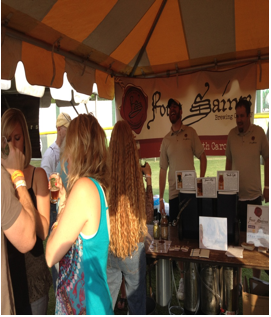 I’ve also made some great beer as a part of Four Saints Brewing Company (http://bit.ly/K1lPu0). Each of those beers drank and each of those places visited really are the most superficial parts of those experiences. 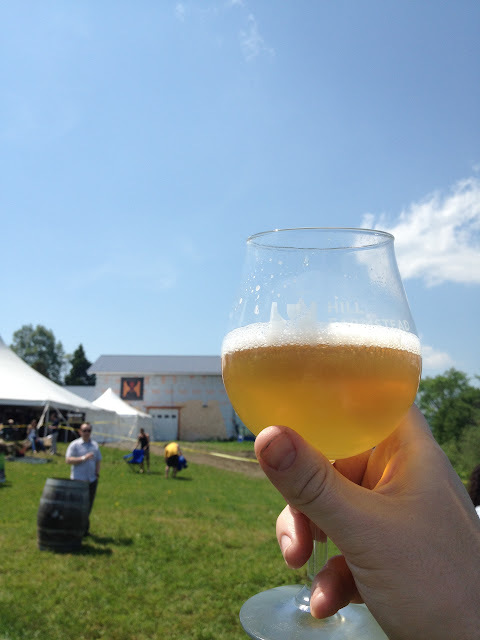 The connections made, renewed, or ended during those times are the essence of what brings meaning to the craft beer experience. The people we are meeting as we work through our Kickstarter campaign (http://kck.st/LmbeaM) have been some of the most inspiring, caring, intelligent, funny, and genuine people we have ever met. Our beer has been the beginning of some great friendships and partnerships. And, with success or failure of our brewery, those will last. As social animals, we crave the sharing of an experience more than the experience itself. 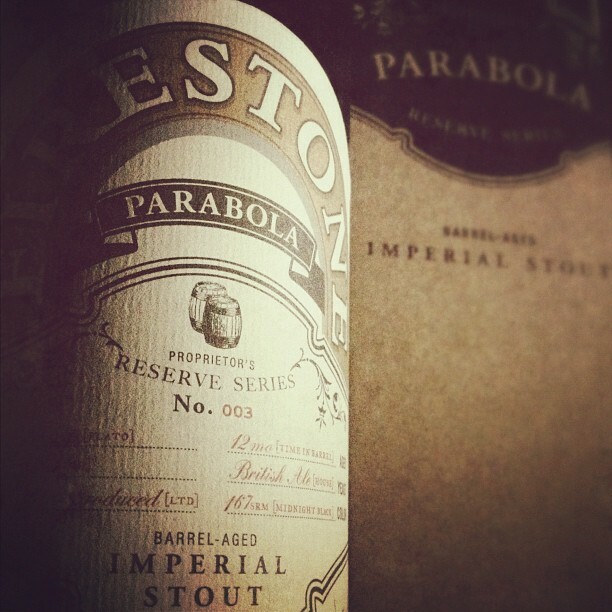 Ever been drinking a great beer by your lonesome, and thought “I wish so-and-so was here to try this.”? I have. It’s a little like riding a roller coaster by yourself. It may be exhilarating, but it’s lonely. Our hearts and minds race when we run into someone who knows what we’ve experienced or are experiencing. We can learn a lot from those around us. 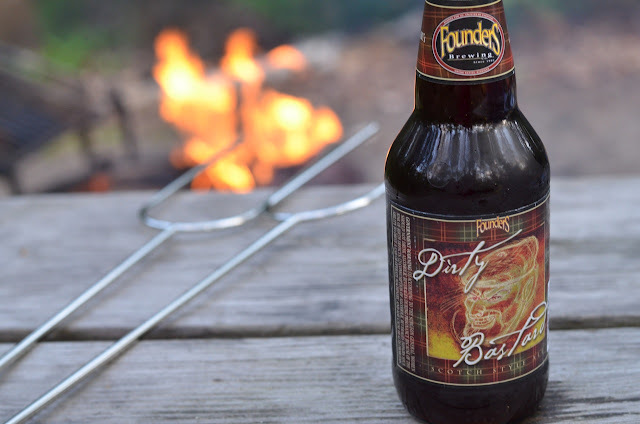 Craft beer is meant to be a social experience. Craft beer is a conversational lubricant. When you sit at the pub, don’t be afraid to engage the stranger to your right or left. 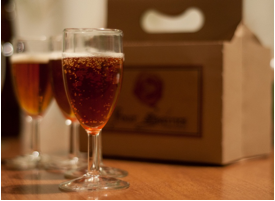 Ready to imbibe that beer you’ve been cellaring for three years? Call someone to join you. S/he may be the key to something deep within your heart or psyche. Or, at least they’ll be one less person to explain the beer’s amazingness (or awfulness) to the next day. Recognize the exotic nature of your local community. While living in Dublin through a graduate program, at first, I walked around the city awestruck – mostly at the fact I was in Dublin. I wandered streets, some lighted and some not, finding everything exotic – i.e., “I’ve never had Irish milk! Oh my!” Day in and day out, I found something new to appreciate. I drank only Guinness. Then, one day it happened. I found myself in front of the television, watching a rerun of an American show I had already seen. Maybe I was yearning for home; but it caused an epiphany. Regardless of where we are, at some point it all becomes mundane and ‘meh’. At that point I made a conscious decision to make wherever I was, for however long I was there, for whatever reason an exotic experience. It takes a little work, an open mind, and willingness to truly accept your current place in the Big Picture to do this. Craft beer again offers us this chance. With each local brewery of varying sizes and niches a beer drinker should rarely find him/herself struggling for that exotic experience. Make the connection with the bartender or actual brewer, talk with the locals and regulars (you can tell who they are), observe the people and place. 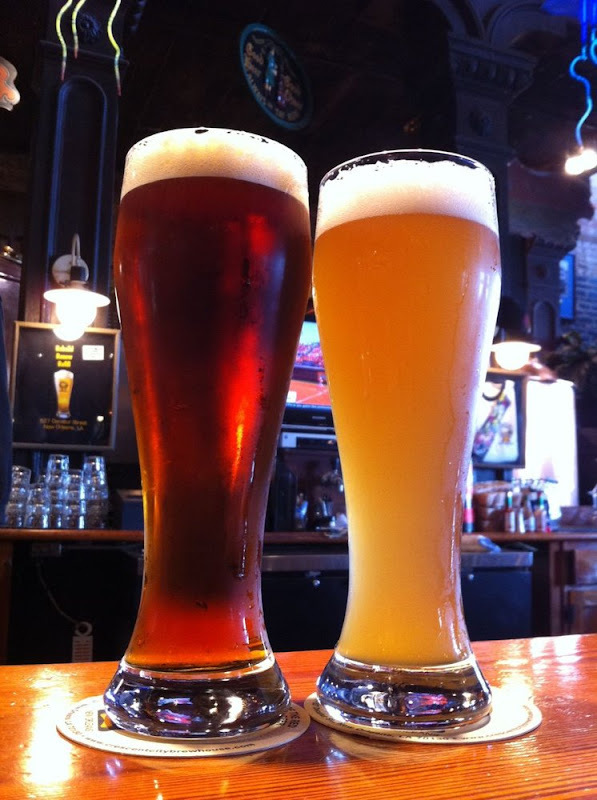 Local breweries and brewpubs can be an amazing link to the parts of the community that are unfound as of yet. You’ll soon find yourself sitting in a jungle with new species of animals sitting all around you. Hell, you’ll be a new species yourself to some of the other explorers. Let’s hope they don’t plan to mount you on their trophy wall. 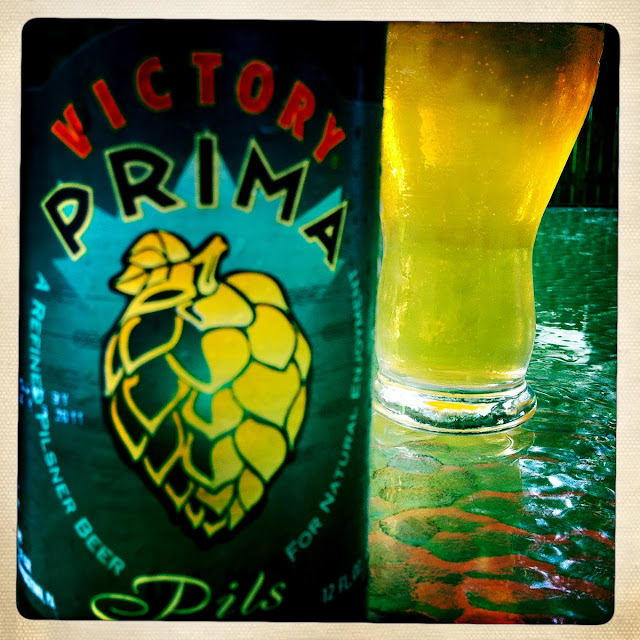 The growth of the craft beer world is sometimes scary; hoping it doesn’t implode again like the mid-90s. Hoping the return to a buy local mentality is real and not some manufactured mantra of the moment. Because, buying local isn’t just about a financial reinvestment into communities – it’s a human reinvestment into the one thing that makes everything spectacular. 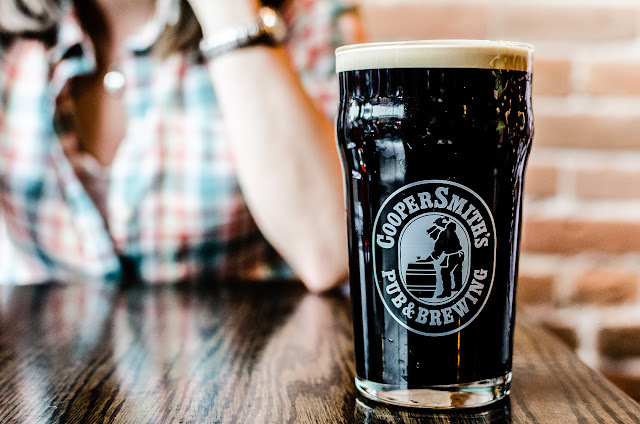 Human connection, awareness, and compassion along with great beer and great people can help those great communities revive, resonate, and revel in renaissance. 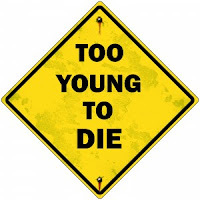 Too young to die? Yep. I still haven’t met my neighbor across the street. It’s about time to split a sixer with him (or her). So after the popular Memorial Day Weekend Contest a few weeks ago, I still had quite a few pretty amazing submissions that I still wanted to share. Check out these great examples of beertography and enjoy! This is going to be a new weekly column highlighting my favorite Beertography from the past weekend. I scour the #beertography hash tag on twitter and constantly retweet my favorites, but here is where I'll showcase my absolute favorites. 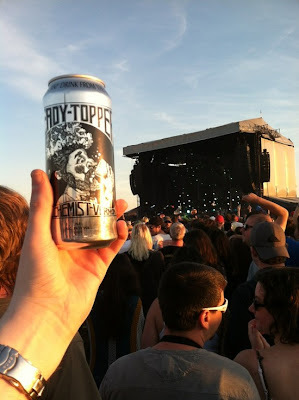 People are getting REALLY good at beertographying (that's a word right?) so I have to share. It's been a while since our last update, but the Beer It Forward LIVES! We ran into some unforeseen circumstances, but I've decided to kick back in and send out another box to give us a jump start. So above you see what I've sent to Joe. Next up Joe is going to pick the next target from our participant list to send to, and then they will do the same and so on. Remember, you don't want to let your target know that they're next, we want it to be a surprise! Sixpoint Sweet Action - Beertography Winner! 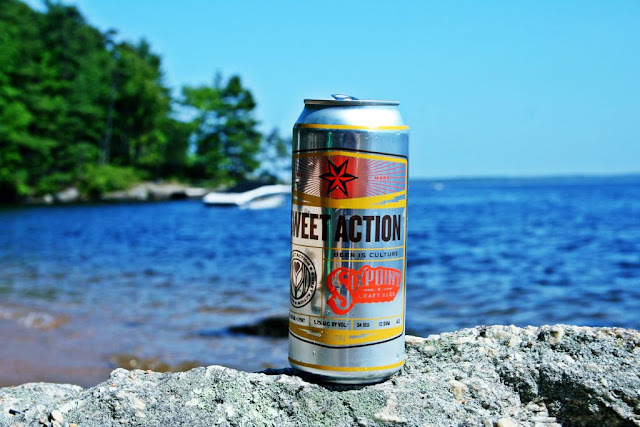 You may have already seen this over on Facebook, but the winner of our Memorial Day Weekend Beertography Contest was James who submitted this fantastic photo of Sixpoint's 16oz can of Sweet Action, taken at Sebago Lake State Park in Maine. 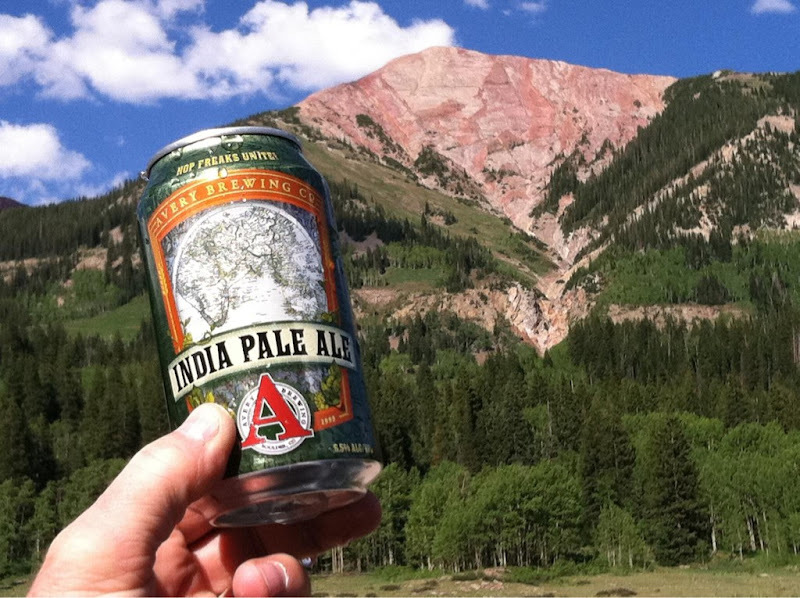 It was really the perfect storm of #beertography: great beer, great scenery, great photo. So the question is, what prize is James receiving? 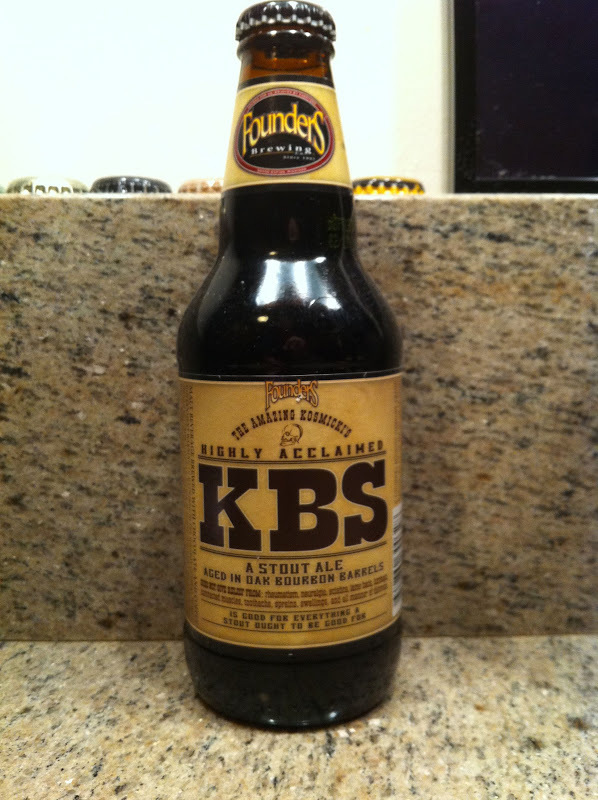 Well... departing today for James is this here 12oz bottle of 2012 Founders KBS. Congrats James! Stay tuned for more contests very soon! It's voting time people! I was going to pick my favorite 5 #beertography entries from Memorial Day Weekend but I got so many awesome photos I decided to go with seven. Head on over to our Facebook Page and use the Like button to pick your favorite. You can vote for more than one if you really want to, but try to only pick your absolute favorite! At 3pm EST on Friday, we'll stop the vote counting and whoever's photo has the most likes will win a nice little prize from my stash.